2012 HYUNDAI GENESIS 4.6L Carfax Certified 1 Owner, No Accidents Reported, and Great Service Records. 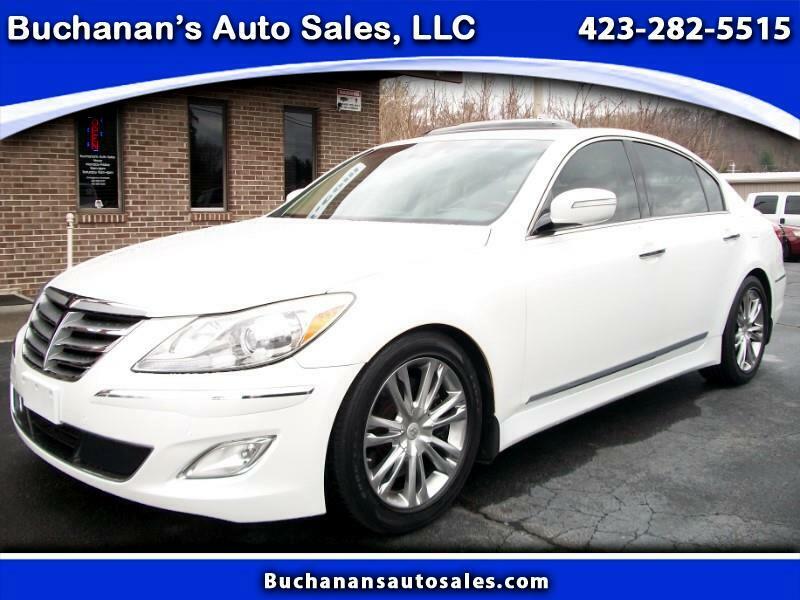 With the 4.6L v8 power is not a problem when you cruise in comfort driving this Genesis. Leather interior and all the power equipment with a lot of extras add to the options on this car. Come and take it for a drive today. We have been selling quality used cars and trucks from the same Boones Creek location for over 40 years, no hassles and never any hidden fees.